Move the folder (394707D1) to create the hd path / USB / content / 0000000000000000 /. Move the folder (FFFE07DF) to create the hd / USB / content / 0000000000000000 / path. - Do it at your own risk. Edit: Ok i looked into this, it's not patched or anything. 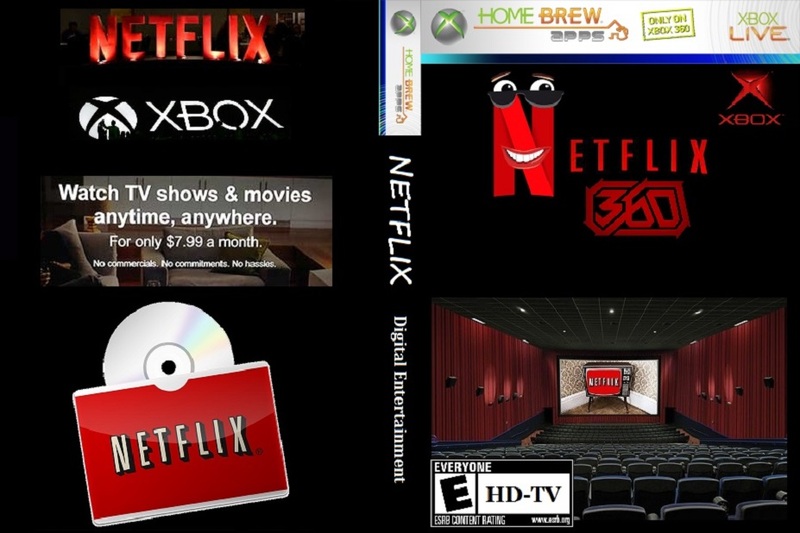 Netflix from the Xbox Store just does not need any Xbox Live to work. All the other Apps still need Live. But still a nice to know that Netflix works. i got it to load up but it prompts me at the begging, "your device may not be connected to the internet blah blah"
xbox is connected and able to download covers from unity. not sure why it doesnt work for me. turned fakelive off and it tells me i need xbox live gold to use netflix. also keeps prompting me to update before sign in to live. i think ill turn fakelive on again and wait til for help/info. update; see newer posts for fix. install title update. i dont mind if anyone uses it, customizes it or even uses parts of it to make a new one. i threw it together with images from google and took about an hour or so to get it how i thought looked nice. the easiest way to manually install new artwork is using aurora asset editor. sometimes it takes a few tries to ftp your database but when it loads, find app, right click get front art, drag pic to program, go back to ftp tab and right click for save all artwork. go back to 360 and restart aurora. artwork should display. u can also add backgrounds etc if you like while using editor. Make sure xhttp is enabled, and make sure livestrong is not enabled. those would be the first things I looked at..... assuming this actually works, as I have not tested it. Actually.. i just tested this.. works just fine..
apparently it works already for some long time. I wish youtube was working. Fake live does not help caused by network error caused by the live blocks. I think all the other apps are patchable but i dont know if its possible. The trainer builders or HEX Editors may know what to do and maybe a Dev Kit would help. i can provide you all the other apps if needed. All files are GOD Container, so i guess a conversion is needed. 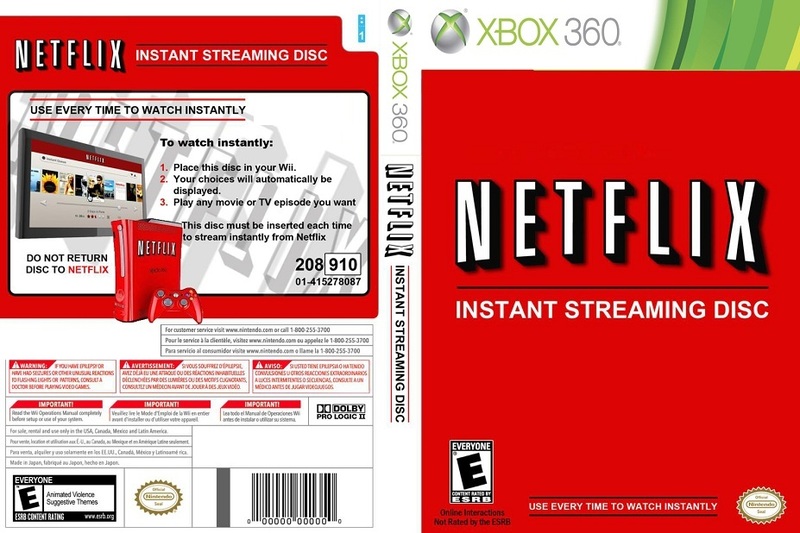 heres a box art / cover / title for the netflix app that I just made. Sorry for the question, but where do I put the cover on? i submitted the cover in Xbox unity, when its available you can download from Aurora. If you want to have it directly you can use the Freestyle Web UI to set the Cover. Edit: I found out, that the Title Update removes the Live-Check somehow, but it looks like it's more a Bug, because there is a function to check if the profile is a live-account. Someone who knows what to do, could find the patch and make Youtube, IE and all the other Apps working without live too. answered in post above. u can either download the file and use aurora asset editor to import it or asset import but use asset editor. or u can download from unity website using your fsd/aurora. going to try instaliing tu, maybe that will fix it for me. would be awesome to see the other apps, personally rarely use them but the option wld be interesting and enjoyable. found the title update enclosed with the download. cheers! also my main folder (3000blah) was inside a main folder (3000blah) so i took it out of the folder so the heirachy is one less folder too. and i put it on the flash drive instead of hard drive (still on hard drive though) but mostly I copied the titleupdate to my cache folder inside hdd and then started netflix (without installing update on accident) but it worked. going to install the update corretly to avoid problems. were off to get a netflix acct, prolly be the only day i use it but oh well, im watching it now finally. personally, if i ever use my 360 for media its usually just a quick movie (dont want to use it too much for non gaming when i have so many other ways to use my media) i do enjoy the built in streaming using the stock video player though. streams from my hds connected to my pcs. my collection is more than netflix, but netflix is all new content too. i prefer the older stuff but the kids will love netflix, too bad ill make them watch on chromecast or pc or phone or netbook or tablet or laptop or psp (not sure if my modpsp can dont think so, got a new 1 month ago been years since i had one, side note get urself a 3ds also, both of those and a phone/netbook and your covered) but yeah im a collector and this looks beautiful inside auroras cover flow. I tested it and it is fully functional, but on first use a connection failure problem similar to xbox-live errors occurs. Already on the second attempt, the connection occurred perfectly!! 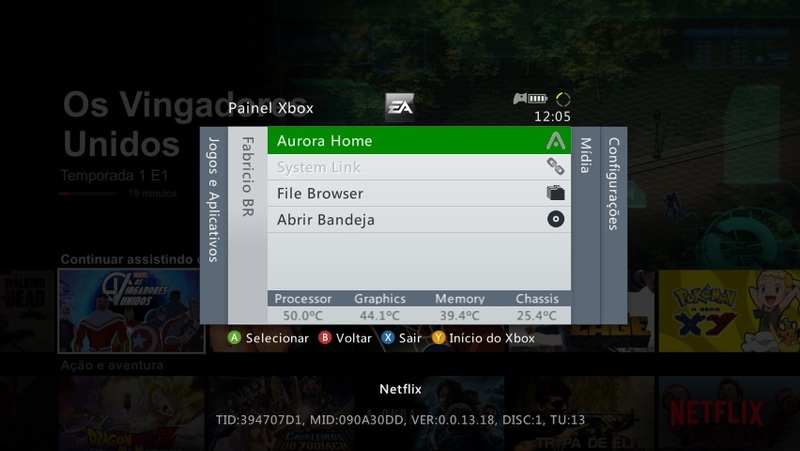 Eu enviei a capa na unidade do Xbox, quando estiver disponível, você pode fazer o download da Aurora. Se você quer tê-lo diretamente, você pode usar o Freestyle Web UI para configurar a Capa. 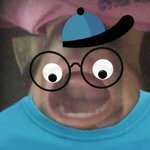 Editar: descobri que a atualização de título remove o Live-Check de alguma forma, mas parece que é mais um erro, porque há uma função para verificar se o perfil é uma conta ao vivo. 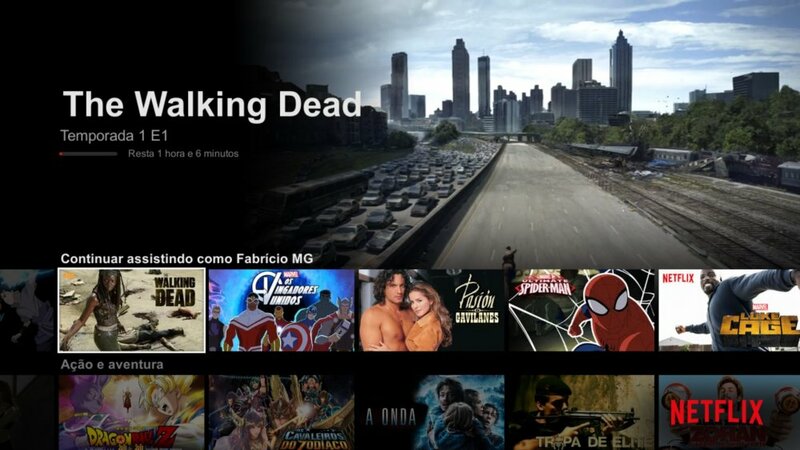 Alguém que sabe o que fazer, pode encontrar o patch e fazer o Youtube, o IE e todos os outros aplicativos funcionar sem viver também. I bet they could, I doubt they will. Each one of those apps are different. You would be better off attempting to make trainers, that will skip the live checks, and releasing them for each app, and each update to each app. You can apply the trainer from aurora. Might make sense to add an autoload for trainers to the trainer menu, if you were going to do something like that though. The beauty of that is that anyone can make a trainer, and there are some videos, and other information on it out there. I honestly doubt it is a custom patch with the tu mate.. i tried before when the paywall 1st dropped.. netflix didnt work.. but.. on the other hand.. on retail xbox, netflix will work without a profile.. as my gf cant figure out her pass.. so.. cant sign in profile no more.. so this is actually what might have it working.. The huge problem with that?? Making a trainer to do that, would be having to find out where the response is, how to patch it with proper code, or nop it..
Are you able to create a trainer for this type of situation? I even created mine, but for some reason I can not upload it to unity. 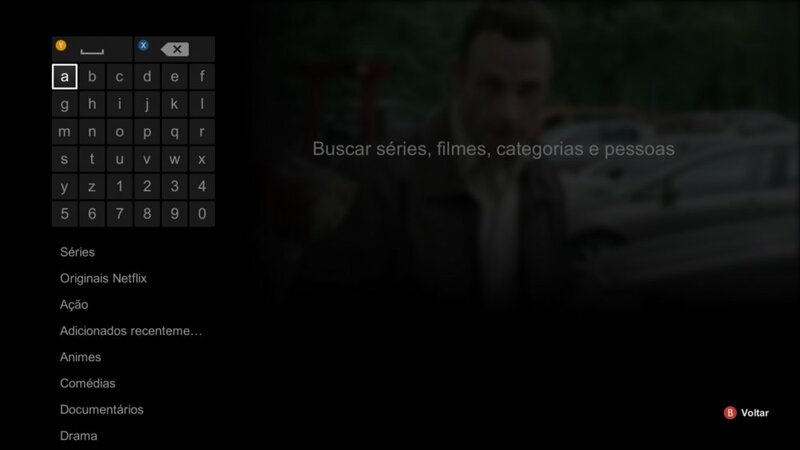 Could you install youtube as well as did Netflix someday ?? 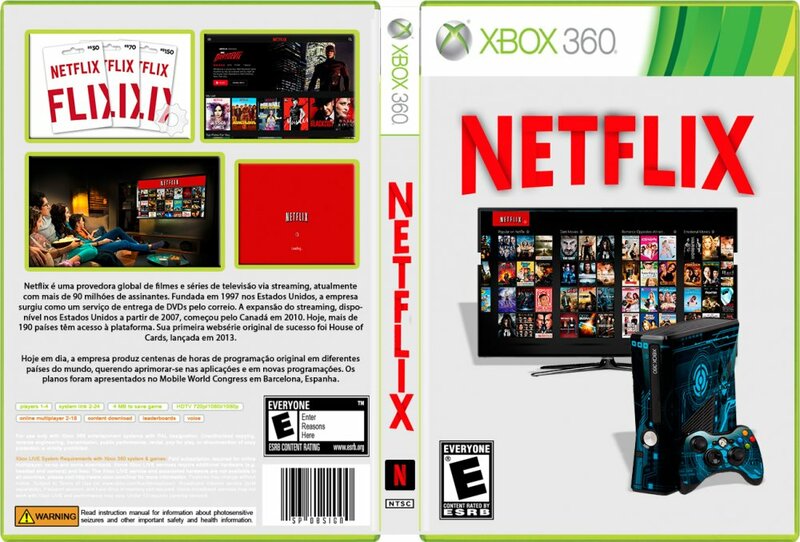 and i like the mix of "Wii" and the red 360 lol..
the netflix app just works without xbox live, it's not modified in any way. youtube app needs to be modified to work without xbox live. no one modified it, so it will not work. Anyone else the netflix failing or just me? hmmm, i think microsoft already fixed this mistake... Not working anymore for me too... I think they patched it... How to proceed? Maybe just a new app official update can solve this... Lets wait... Must have a solution! Works just fine for me, maybe try reinstalling it and see if that fixes the issue.